Good morning! Morning Minutes is a round-up of stories that will break on Thursday, Nov 19, and which we think you'd be interested in. 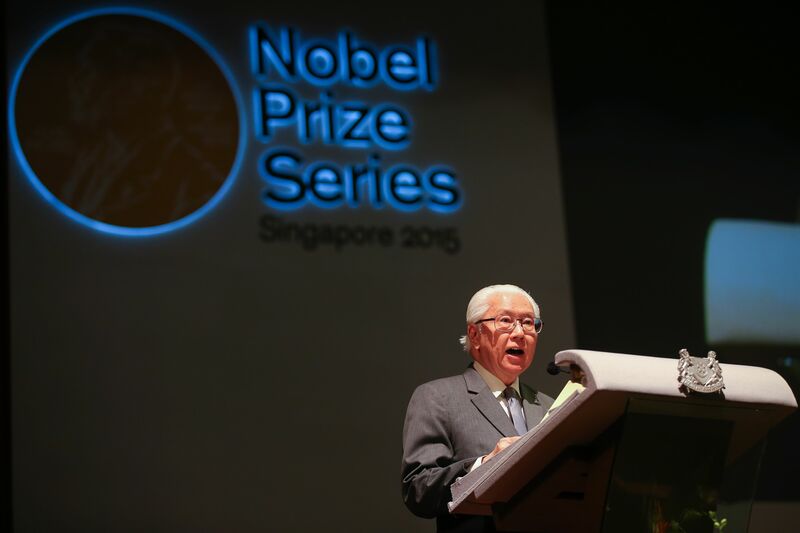 President Tony Tan, who is also the Chief Scout of the Singapore Scout Association, will be hosting a tea reception this morning (Nov 19) in the Istana for both local and overseas scouts. This is part of the international jamboree that it is hosting from Nov 17 to 22 to celebrate Singapore's 50th anniversary this year. More than 2,500 scouts aged between 11 and 17, representing 18 nations are attending the event. 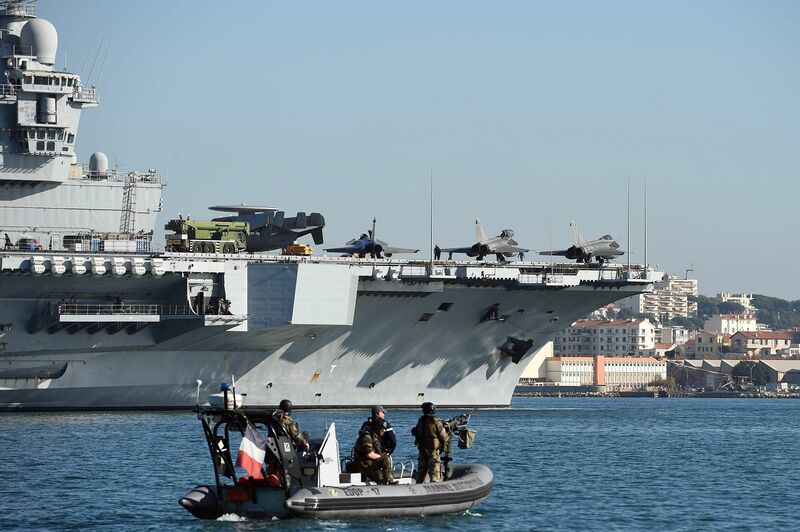 France will deploy its Charles de Gaulle aircraft carrier on Thursday (Nov 19) to the eastern Mediterranean, near Syria or Lebanon, to boost France's capacity to carry out air strikes in Syria. The nuclear-powered carrier can carry 26 fighter jets, and adds to the 12 French planes currently stationed in the United Arab Emirates and Jordan.